Cardiff, 26 May 2016: The British Academy of Film and Television Arts (BAFTA) in Wales, BAFTA Cymru, has hosted the second British Academy Cymru Games Award Nominees Party at Techniquest in Cardiff, sponsored by Games Dev and Wrexham Glyndŵr University; SEGA; Ubisoft; Spiros and the Tiny Rebel Brewery. 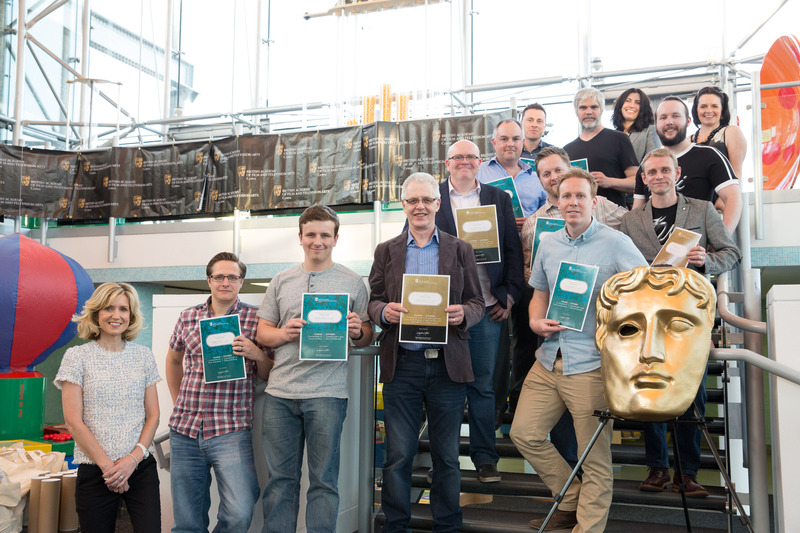 Nominees and guests gathered to play the nominated games and receive their nomination certificates from Angharad Mair, Chair of BAFTA Cymru. The nominees, across all commendation and Award categories were eager to gather and celebrate the work of the industry over the past year and look to the future development of the sector. We asked those attending what the Award nomination means for them and their company. 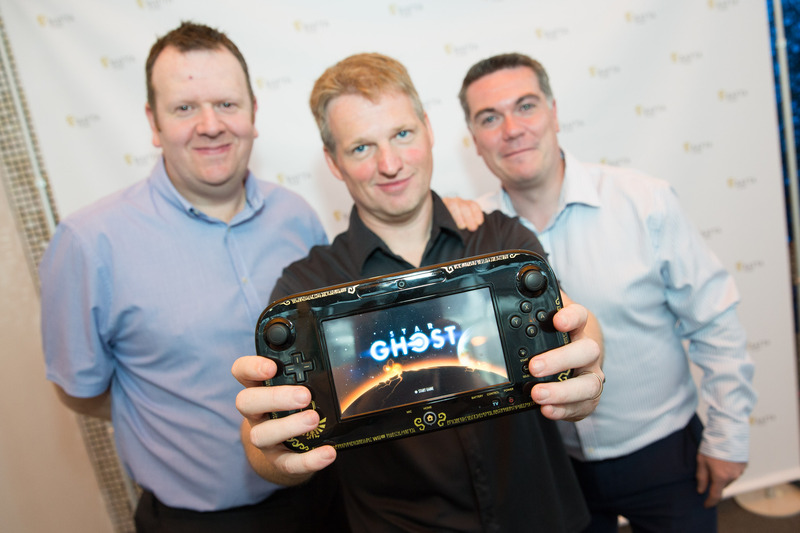 David Banner, MD, Wales Interactive, said “Soul Axiom being nominated for Best Game is really flattering and great recognition for all our teams’ hard work over the last year. The winner of Best Game and the 4 BAFTA Cymru commendations will be announced at the Wales Games Development Show on June 18 at the Tramshed in Cardiff.